This sections focus on themes and questions that can help to think about the senses in relation to self, society and history in a class context and for group activities in the city or a museum. Some philosophers argue that our sense of self is mediated through perception: I sense therefore I am. Every individual has sensory experiences, regardless of age or disability that position her in an environment. Before addressing how sensing is shaped by social factors, it is therefore worth to ‘feel’ ones own senses and engage in a debate about what sensations in a given environment are shared by different members of a group and which sensations are not. Sensing is multi-modal. Therefore, it is useful to zoom in both on individual senses and to observe their interaction and synaesthesia. 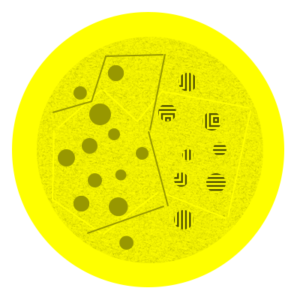 When mapping environments as multi-sensorial spaces (as they are actually experienced by most able bodies) we can pay attention to how different senses interact, which sense predominates, and which sensations are absent and why. How does our sensation change if we focus on one senses versus trying to capture all our sensations? Does everybody in a group share the same sensations, and if not why? Different methods can be used for this exercise – Sensory walking is among the most popular (see sensory walks), but a conversation can also start by observing the sensory atmosphere in a class room. Games and performances (see below) can offer a playful approach to the relation of individual sensations and group interactions - that can then be talked about and analysed. While one might mostly think of urban sensing happening ‘in the wild’ – a considerable part of the perception and representation of the city is now happening digitally. 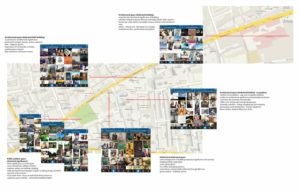 An analysis of how places are represented in different social media platforms can give insight into ‘analogue’ uses of the city. How do people represent the city in social media and how do these images influence people’s uses and expectations of a city? 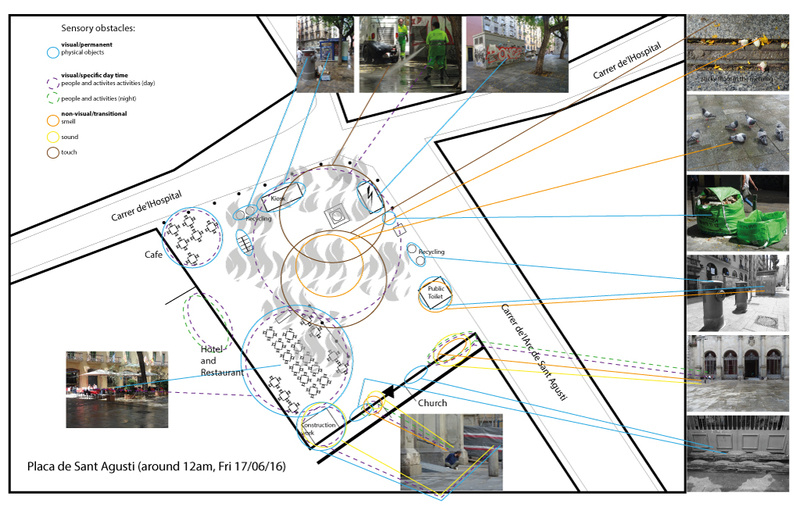 In turn, collaborative digital project can help to make the hidden aspects of sensing visible and to create a shared space for the experience of the city. 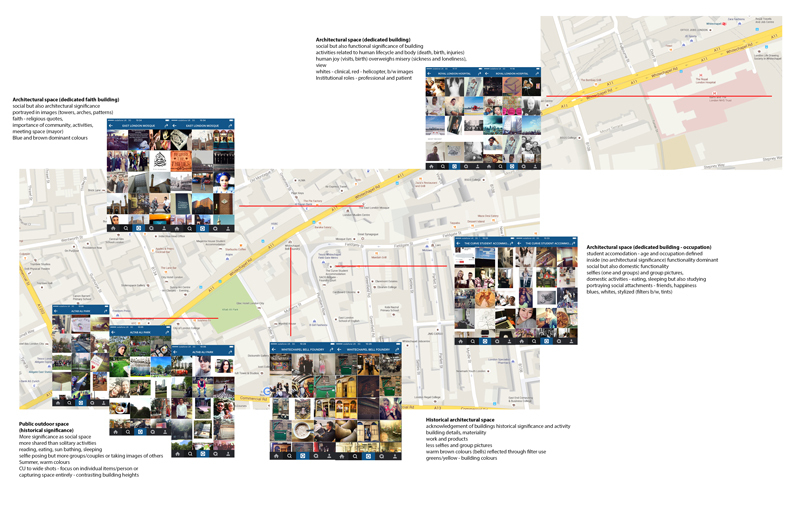 The Social Media Research Group London examined the ways in which people use Instagram/twitter to represent themselves in and in front of buildings. 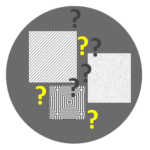 The main questions were: What types of filters are used (and what filters are provided by the particular technology?). What kind of sensory atmosphere is displayed through social media? What are important buildings in social media? How are emotional connections to places represented through people’s photographs? The approach provides a visual-emotional account of a site. Different social groups use space in cities in different ways and have different needs. These uses and needs can clash, but dialogue, the willingness to listen and thoughtful design can help create public spaces that are inclusive. Here are some suggestions for young people to map the uses of the city by their age group and an example of a collaborative project. For an example of sensory approaches aging, see the Inclusion, disability and dementia in the museum section. Walking, Talking & Chalk-marking a Street. Unstructured / observing task: give them a camera / recorder and tell them to move around capturing whatever interests them personally. The data comes from their current physical use of the space and their movement through it. Structured / game playing task: give them an imagined scenario, eg a global fashion brand wants to create a new perfume based on the ‘authentic’ smells and feel of el Raval: the task is to analyse the smells and pitch the results to the client. The data comes from their take on what the smells of the space mean to them. Structured / analytical task: Analysing and marking pleasant and unpleasant sensory experiences in space using different coloured chalk – e.g. 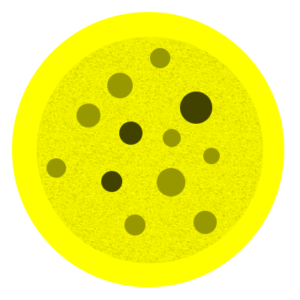 circling areas of particular smells or obstacles to or assets for use. K.Lynch (1976) ‘Foreword’, in G.T. Moore and R.G. Golledge (eds) Environmental Knowing. London: Hutchinson. Most societies have a hierarchical approach to the senses in two (often related ways). Firstly, they give a hierarchical order to different senses. 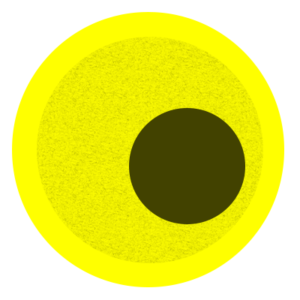 For example, in the modern Western tradition, sight has often been seen as the ‘highest’ sense because it is associated to literacy, and therefore knowledge and science. In other societies, however, sight does not always have the same connotations. Secondly, and relatedly, in most environments the sensory experiences and needs of different groups have often a hierarchical relationship and modern urban policy is characterised by the tensions between the vested interests of particular groups and the desire to create shared spaces. Hierarchies can be observed through a variety of methods - in our Barcelona workshops we focused in particular on how to make visible and communicate sensory power relations created by looking in different groups at sound, age and by focusing on the relations between local and tourists. It is important here to note that not all hierarchies are immediately visible, as ‘absences’ (see below) often only are apparent through a deeper knowledge of the development of spaces over time. 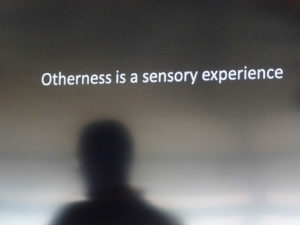 ‘Otherness is a sensory experience’. Linked to the social and hierarchical construction of the senses, we relate to strangers and the unknown through references to the senses and create stereotypes. Social judgements such as rejection or acceptance of particular social groups or places are often wrapped up in sensory qualifications. The sensory connotations are not based on ‘real’ sensations but on sensory hierarchies in which the dominant group is associated with positive sensory experiences and the subordinate group with what are regarded as inferior or polluting senses. For example, many people associate homeless with smell, regardless of individual cleanliness. Alex Rhys-Taylor (2017), Food and Multiculture: A Sensory Ethnography of East London. Bloomsbury. Places and perceptions are as much marked by absences as by presences. Often what is not there can tell us much about norms, policies and politics. What senses are allowed to be expressed? Whose senses are absent? Who is allowed to express themselves sensorially? And whose presence has been erased either by the passing of time or purposefully? Absence does however not equal emptiness, as absences are filled often by our imagination. The theme of absence and presence poses methodological questions about how to research sensory power relations and inherent power relations. Thus for example the ‘policy of land ownership’ is hidden, yet what is visible is increased homelessness, which people identify with sensory pollution. Here the questions are how research on the sensory can make visible the hidden land ownership and global financial processes? Another example is the way in which migration becomes perceptible in the public realm, namely when wives and children follow their husbands, and their daily practices and presence change the sensory make up of the public realm. Absence and presence are also related to power relations in historical research and contemporary policy making. For example, whose sensory experiences do we examine and highlight when analysing historical documents? Or when analysing how urban policy affects daily practices: whose sensory traces dominate and whose are hidden or absent, who is allowed to leave a trace and participate in urban life and which traces are removed (i.e. graffiti). Lastly in sensory analysis of branding places the question emerges who and what is present or absent in such campaigns? History can give insight into both the physical development of spaces (why are certain things present why others are absent) as well as into changing attitudes. By placing individual experiences in relation to those of people in the past, we can better reflect on both enduring as well as changing factors, opening up a dialogue about the future. The desire to ‘experience’ the past is behind many a historic city tour, museum visit, or ‘time travel’ through a fiction, computer games, or 3D consol. The wish to touch the past, to understand it not only intellectually but sensorially, has a long tradition. However not only gaps in sources, but the changing nature of sounds, smells, sights and shapes and humans’ habituation to them (people do not notice a bad smell for instance if it is always there) as well as the changing nature of our understanding and evaluation of the senses means that it is impossible to ‘relive’ the senses of the past. And yet, every encounter with a site, object or text from the past is also a sensory experience; and every act of the imagination (be it through the walk in a physical recreation of spaces or through story telling) draws on our own sensory experiences. The experience of history is thus inherently sensory – but it is also intellectual in that we need to understand how and why sensations changed. This will be addressed in the next section. Example 1: Museum Visits are perfect to combine a reflexive with an immersive experience. Many of the objects exposed allow experiencing some of their sensory qualities (mostly through vision) but sometimes also through touch. At the same time, the fact that objects were moved helps to think about how their sensoriality is changed through a change in context. The temporality of sensation thus does not necessarily mean that the past cannot be experienced. Almost every street corner or historical museum object - in combination with a range of other sources - can be used to think about how and why sensations have changed over time. And of course historical objects and buildings in themselves offer sensory experiences: Touching the wall of a cell on which a victim of the Gestapo wrote, obviously has not the same meaning as it did for its maker, but we still feel the properties in a different way and it can create powerful emotions. Many people feel that historical objects and sites bring out their ‘sense of time’. Connection to the past is among the strongest source for a sense of belonging (regardless of whether this past is real or imaginary) and attention to these feelings of belonging (whether they are built on personal or cultural memories) and potential conflicts over these memories is important for any city or society. Past and Present can thus learn from each other. Attention to the sensations of the present can give us clues for the range of sensory experiences that exist at any given time and help to ask questions about where they came from. In turn, knowledge about the past can help to understand current presences, absences and debates. By making us aware of the changing nature of both ideas and the physical environment, a historical perspective helps to be less dogmatic about how one should feel or sense and therefore more open and imaginative when it come to discussing and shaping the future. Almost all the methods discussed across the think-kit can be used here. What is important is dialogue between historical and social sciences, between preservationists, planners and architects to overcome blind spots, frame questions and develop solutions.